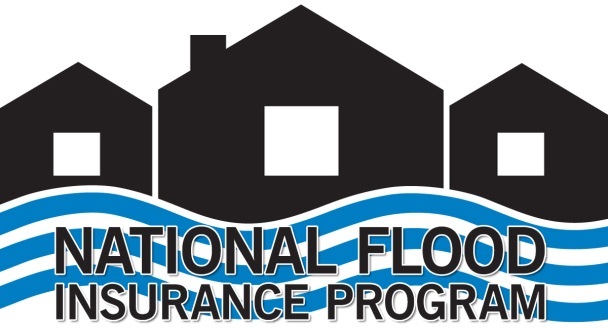 The Reauthorization of the National Flood Insurance Program (NFIP) remains a top priority of the NATIONAL ASSOCIATION of REALTORS® (NAR). Just in the last two weeks, Congress has seen a flurry of legislative activity. 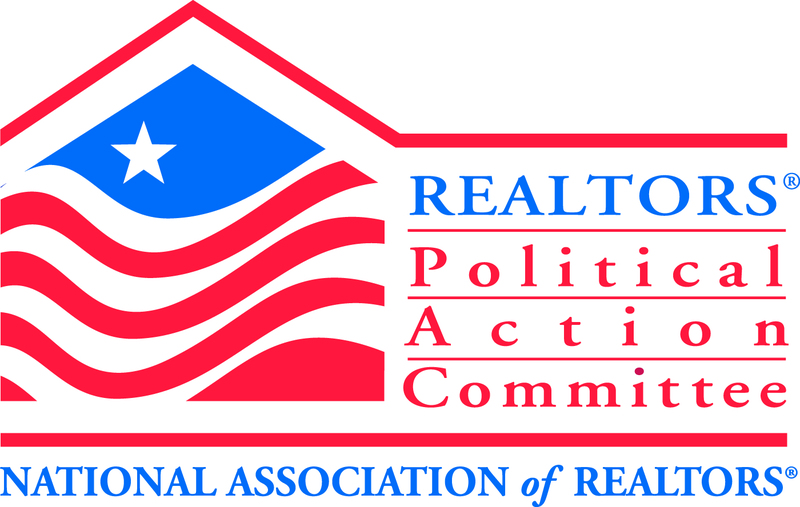 To provide you with the latest information on the status of NFIP, NAR has updated the NFIP legislative analysis page. 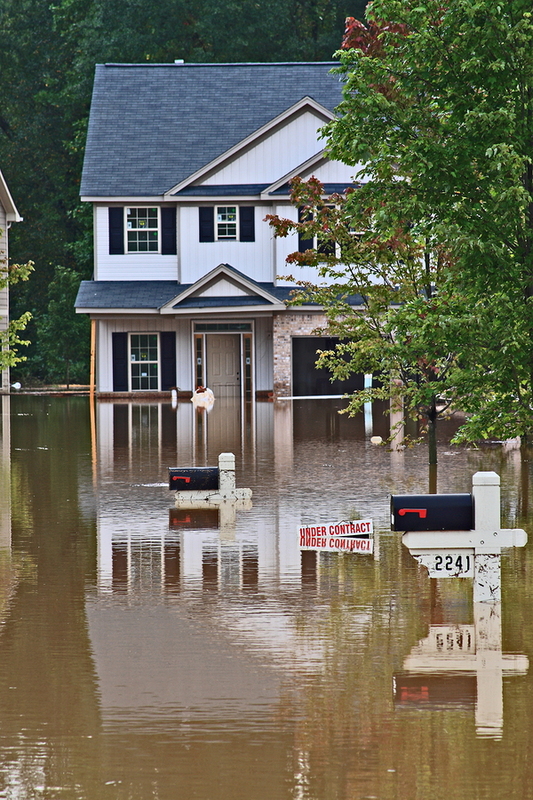 Also, NAR has updated the NFIP Talking Points to reflect the current state of play. These talking points will also be updated as necessary. This is another example of how the advocacy work conducted every day by the government affairs staff of NAR and the Cincinnati Area Board of REALTORS® benefits you and your clients!